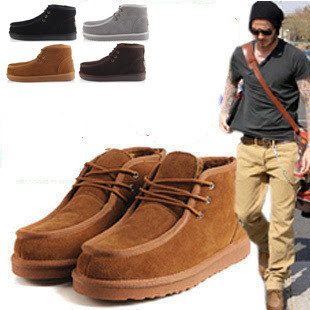 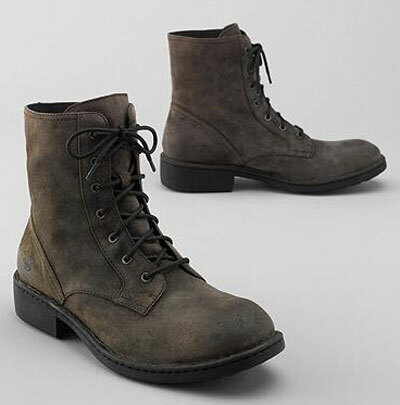 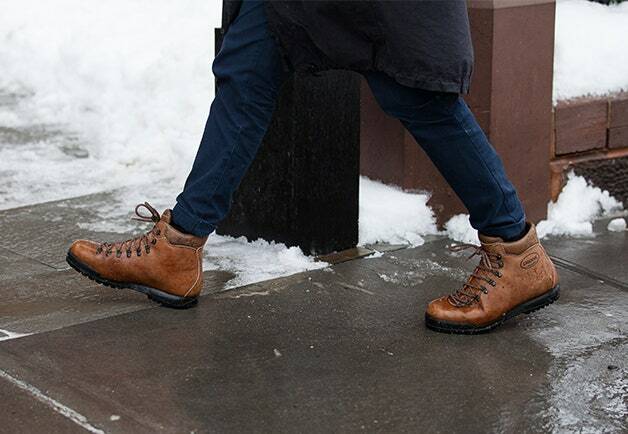 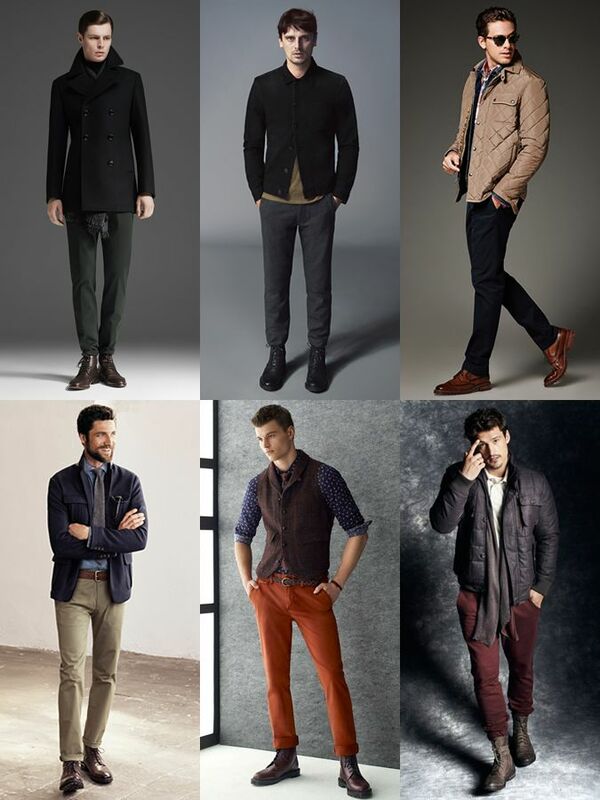 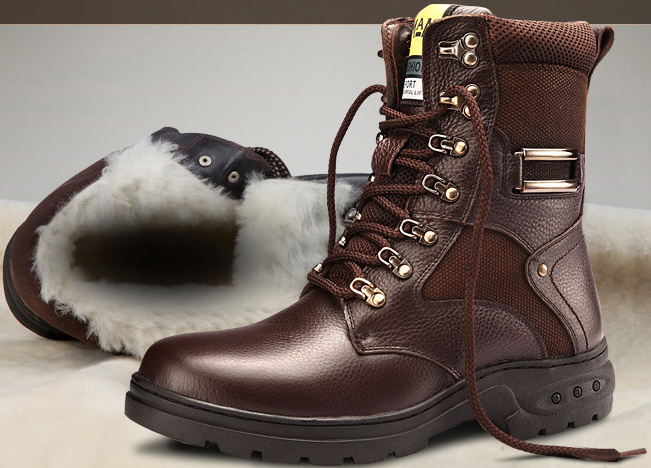 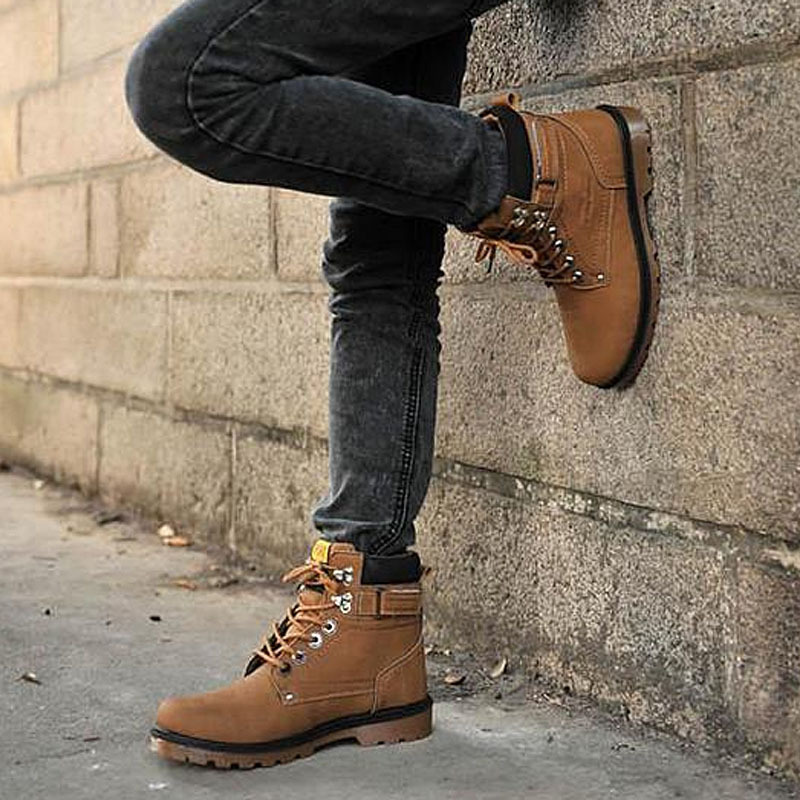 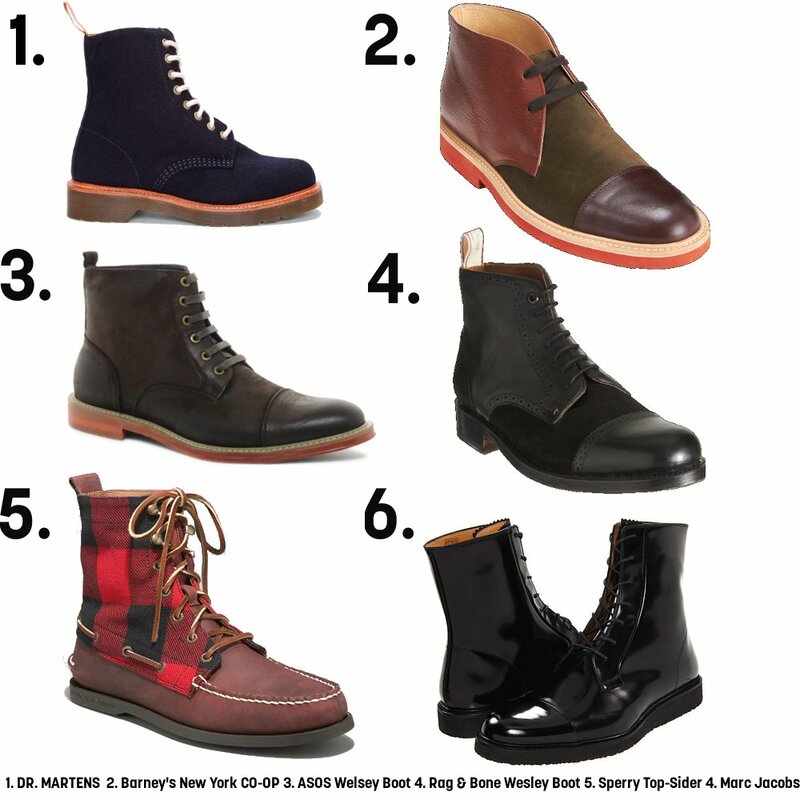 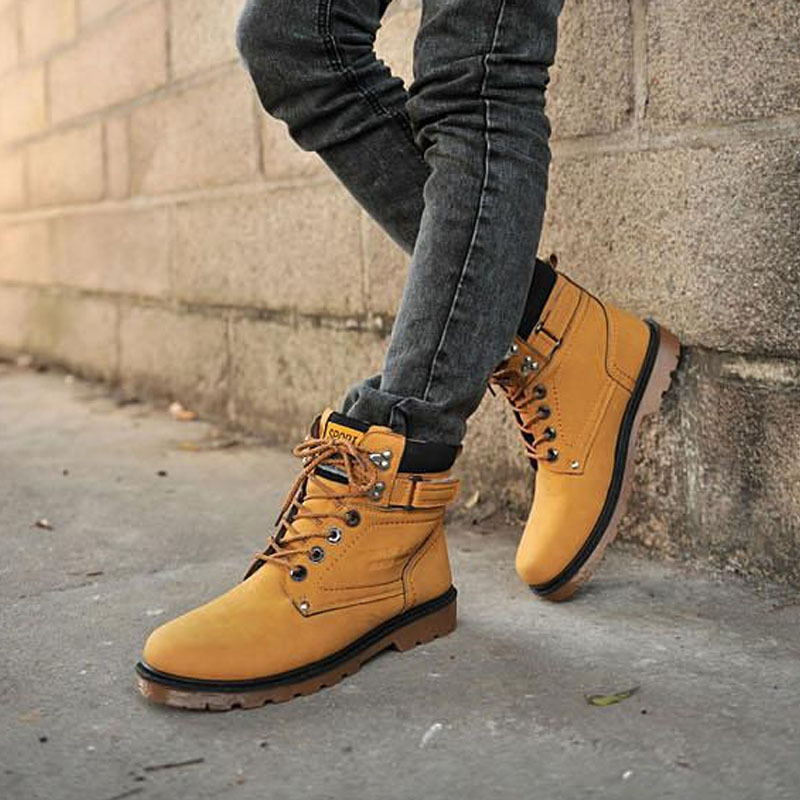 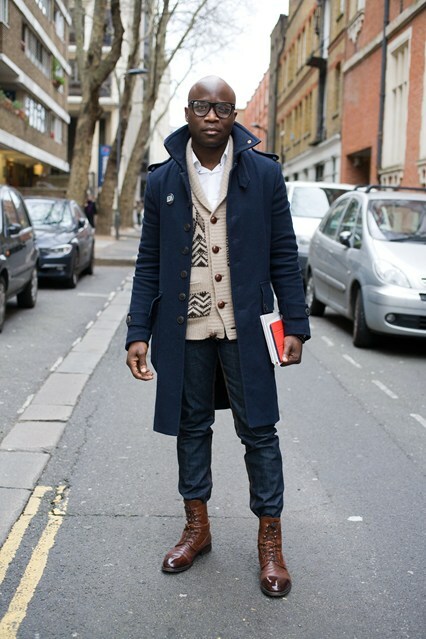 Keep your feet warm and in style with these great new men's winter boots. 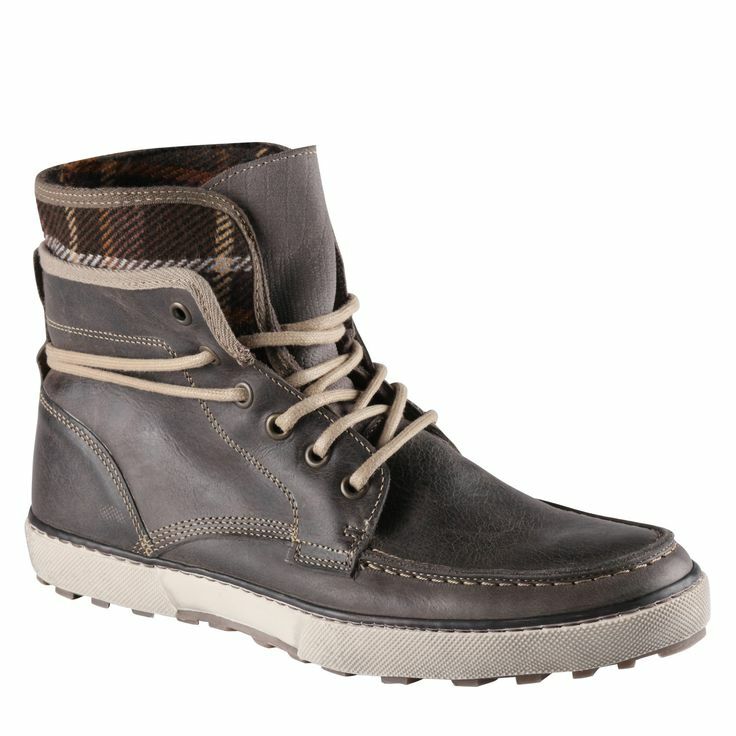 In my opinion Clae make some of the best mens shoes on the planet. 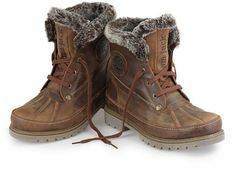 They are my personal favorites, and I personally own 5 pairs, 3 being Hamiltons.